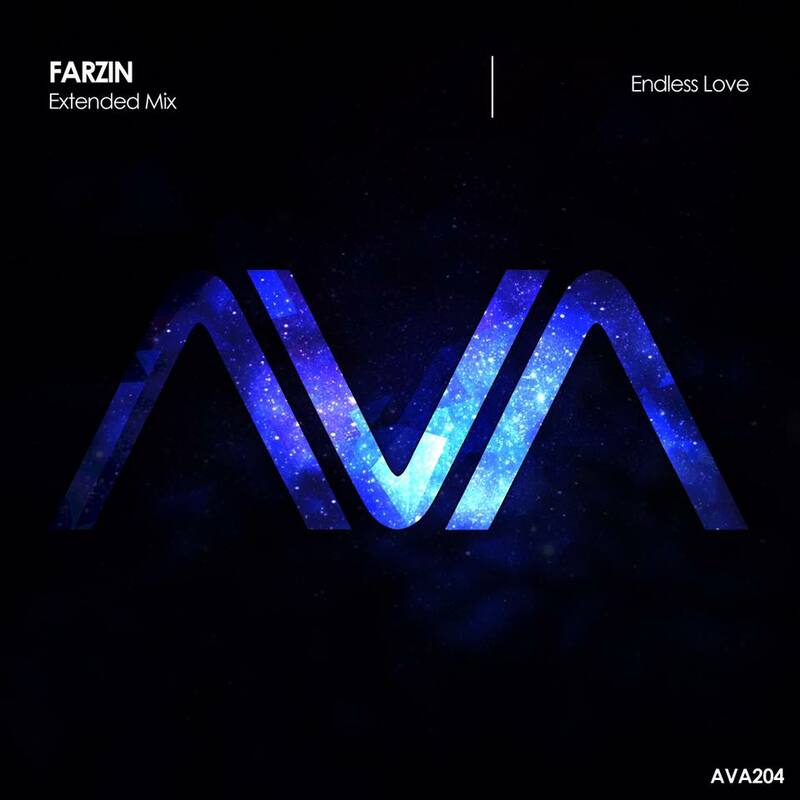 Progressive vibes Tehran as Farzin makes a debut on AVA with the beautiful "Endless Love". Quirky bass stabs and grooves create a warm progressive vibe as he makes use of plucks and lush melodies before a spine tingling breakdown. Close your eyes and let this one take you away.